Wasco Real Estate is desirable for many reasons like its low-cost of living, sunny weather, close local amenities and stable housing market. This page will introduce you to information on Wasco Real Estate and Wasco Homes for Sale. Wasco sits about 25 miles north-west from Bakersfield and attributes its economics to agriculture. Do you smell the roses? 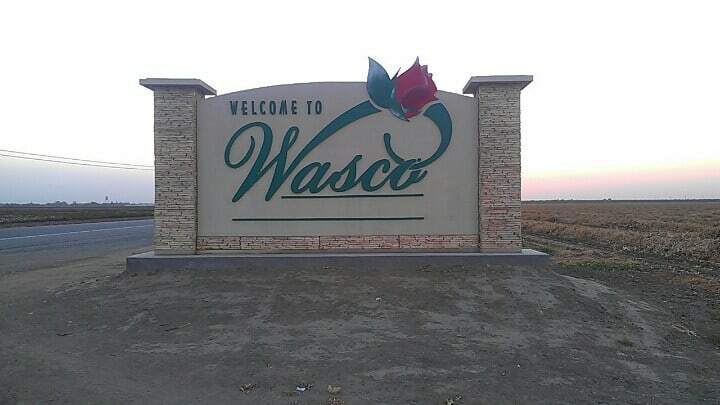 Wasco and its surrounding area account for over 55% of the roses grown in the United States. Wasco Real Estate cost of living is very attractive and is ranked 30% less than the average in California. While crime may be slightly higher than the state average it’s still safer than 3% of other cities in California. The graduation rate is slightly lower but Wasco California still attracts many buyers due to the median house price of $137,700. Average income for Wasco CA is $42,221 and offers lower than average California employment opportunities. There are 10 public schools in Wasco and they’re managed under the Wasco Union Elementary School District and Wasco Union High School District. Interested in more info on Wasco Real Estate & Homes for Sale? Contact Us Anytime! The schools with the highest rankings in the area are Pond Elementary (Grades K-8) with a “B”, Thomas Jefferson Middle (Grades 7-8) with a “B”, Wasco High (Grades 9-12) with a “C”, John L. Prueitt Elementary (Grades K-6) with a “C” and Teresa Burke Elementary (Grades K-6) with a “C” as ranked by Homefacts.com. There is one private school in Wasco, North Kern Christian School. There’s plenty of things to do in Wasco CA, the Festival of Roses is something you definitely don’t want to miss. If you’re interested in taking in some history on the area visit Historical Society & Museum. There are four parks in the area; Cormack Park, Westside Park, Frank Barker Memorial Park and Southgate Park. Kids activities include youth football, little league and a public pool.